We begin this varied motorcycle tour on the island of Bali, riding along coastal roads, over mountain passes and through green valleys. We travel over many small backroads through villages and plantations to discover the real Indonesia. Our route takes us through the mountains of Rinjani, Pulu, Jala, Kalas, Gerungan, Sakra, Daria, Iyasa, Nanggi, Ranakah, Leda, Lobobutu, Inierie, and Kelimutu to Munga. 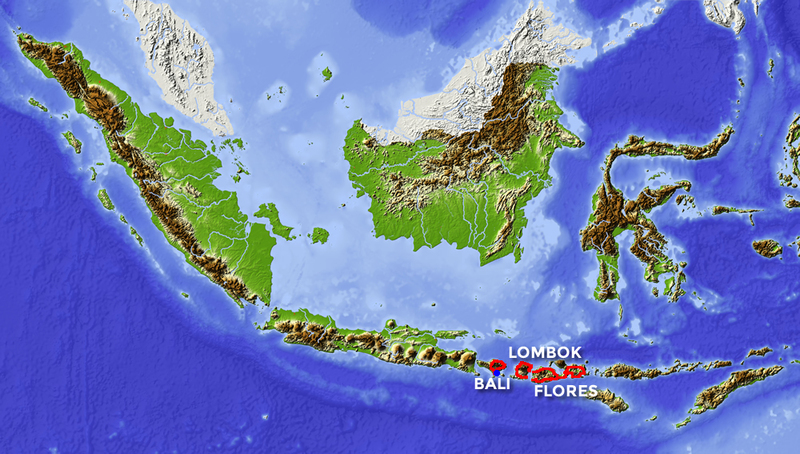 We visit the Tanah Lot Temple, Komodo National Park, and several traditional Ngada villages. We also take a boat trip and and go snorkeling at the Riung 17 islands Marine Park and visit the unique Kelimutu National Park with the three colour lakes. 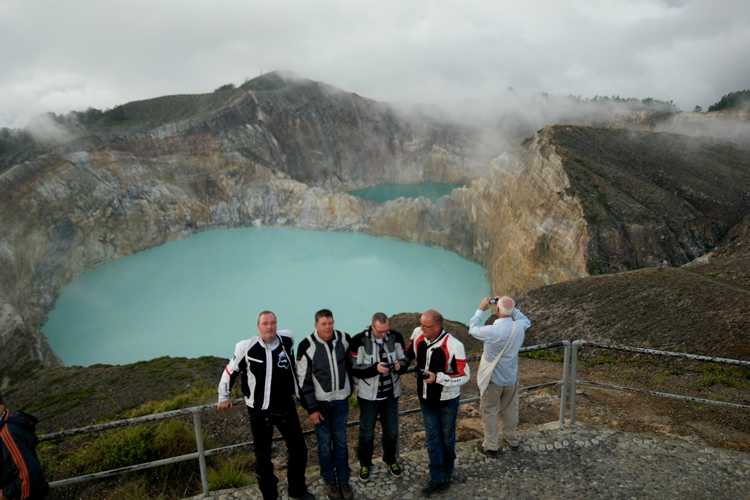 This tour is organised in cooperation with our partner ‘Indonesia Motor Adventure’.